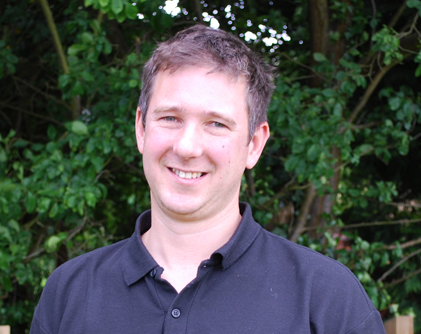 Owen has experience of the dairy industry worldwide, having worked, lectured or studied in UK, NZ, USA, Europe, Iran, India and Africa. What makes Owen stand out is his enthusiasm and depth of knowledge of the dairy cow, coupled with his talent for communicating complex subjects in an accessible way. RCVS Recognised Specialist in Cattle Health and Production, awarded 2015. RCVS Diploma in Cattle Health and Production, awarded 2013. This qualification has been awarded only twenty times in twenty years and is an indication of high academic and professional standard. RCVS (Royal College of Veterinary Surgeons) Certificate in Cattle Health and Production, awarded 2000. Nuffield Global Travel Scholarship, 2009. This prestigious award, sponsored by the Trehane Trust, allowed Owen to investigate the role of the vet in knowledge transfer in the dairy industry. BCVA (British Cattle Veterinary Association) clinical research grant, awarded 2010, in order to study the prevalence of and clinical indicators for sub-acute ruminal acidosis (SARA) in UK dairy herds. Member of the Veterinary Forensic and Law Association and Bond-Solon trained in Expert Witness report writing. Owen’s professional goal is to help improve the lives of cows and the people who care for them. He lives in Cheshire with his wife Laura, also a vet, and his three children, Dylan, Jude and Lola.